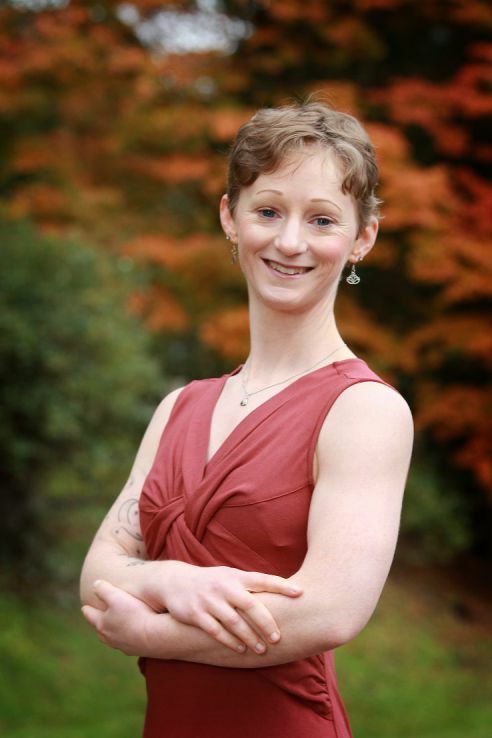 Jennifer Soames is a graduate of Kinesis (KMI), Bellevue Massage School and Washington State University. She has been a licensed bodyworker since 2006. She is a Board Certified (cm) Structural Integrator, specializing in Kinesis Myofascial Integration (KMI). Jennifer is passionate about helping her clients achieve long-lasting balance, alignment, ease and function in their bodies and reaching their full human potential. She strongly believes in client education; empowering each person she touches to take part in their own healing and well-being. Jennifer found her true calling in Structural Integration when she discovered KMI, following five years of practicing massage therapy. She is committed to furthering her knowledge and understanding of the body, mind and spirit; helping her clients discover their own as they go through this transformative process. KMI transformed her life, and she understands, first hand, the power of this work. Her other passions include animals (primarily horses: she rides and does bodywork with them too! ), yoga, working out, cooking, traveling, hiking and camping.